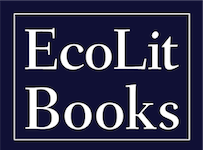 There are two new calls for submissions to announce for eco-minded writers. First, Flyway Journal seeks submissions for its Notes from the Field nonfiction contest, which celebrates writing about vivid experience, whether abroad, at home, in your line of work, or in any other unexpected environment. 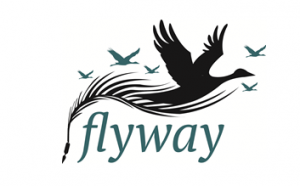 Flyway‘s guidelines: Submit one (1) work of creative nonfiction, previously unpublished, five thousand words maximum. Your cover letter should contain your name and contact information; your name should NOT appear anywhere else on the submission. Winning and runner-up selections will be announced late December and will be published in Flyway thereafter. Visit the Flyway submissions page for more details and to submit. And Eco-Chick (a website site covering green fashion and beauty for women since 2005) has announced its first annual writing contest, Women in the Water. Writers are invited to submit a work of fiction, nonfiction, or poetry related to the theme of women and the water. Eco-Chick’s guidelines state, “Writers can interpret our theme in any way they choose, as long as their piece has something to do with women and water. Though our contest is focused on women, we encourage anyone to submit no matter where you fall on the gender spectrum. Your submission should have an element related to women, such as a female character or a theme related to women’s issues.” Visit the website for more information and to submit. 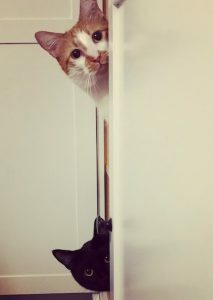 Thanks for supporting organizations and publications that aim to enlighten readers and protect the planet and its creatures!